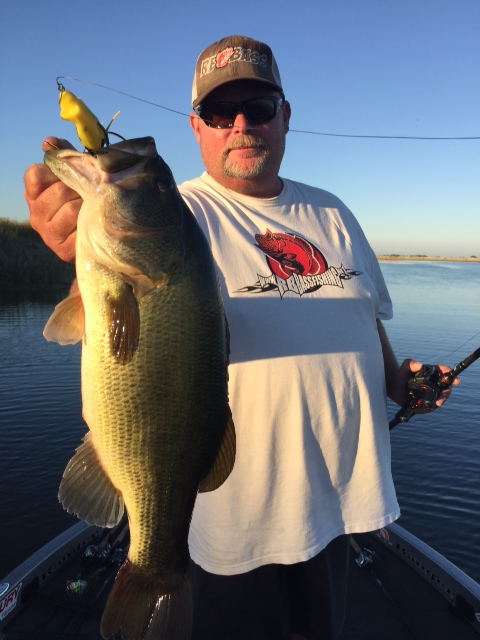 The California Delta has been fishing up and down if your tossing a Frog around! The last 30 days the delta has been blasted by many different brands of top water Frogs for the UFC and the Snag Proof Open. Some days the bite has been good and some days it has been tough. The evening Bite has by far been the best, but you can pick up fish all day long if your patient and know what to look for. 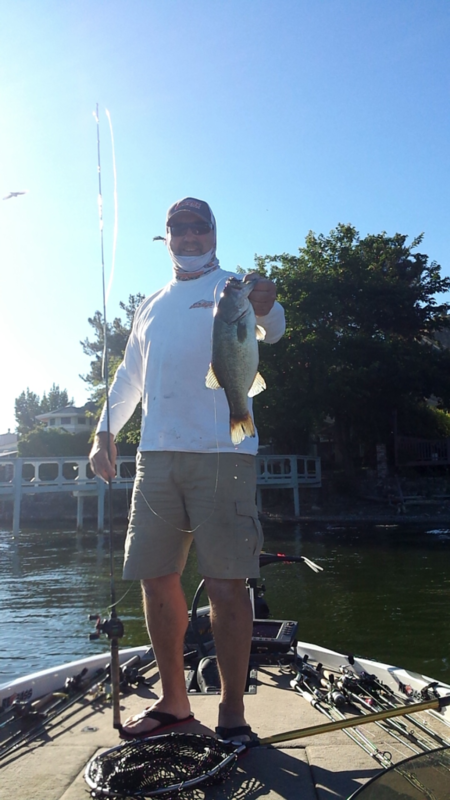 Fish are from Post Spawn to Summer mode and in many cases not where you would normally catch them this time of year. There has been a lot of short bites and missed hooksets. With that being said when you connect it can be a good one! We caught fish mostly in the current the last 30 days and all in Open water. The mat or Cheese bite has not been on when were on the water. Stay in the current for the most Bites. 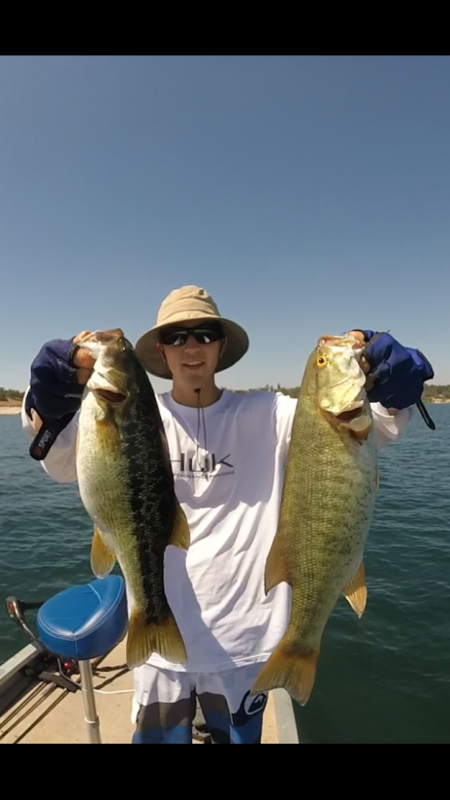 Fish slower, these fish have been pressured and boat traffic on the weekends has been crazy. Popping Frogs in River 2 Sea, Snag Proof and Furbit the Frog by Optimum baits , Bleeding Frogs and Bobby’s Perfect frog have all been working. Each day the fish change a little and you have to adapt, Dark frogs early and late and white frogs in mid day. Use your favorite Frog with your Spiderwire and go have some fun!